i dont usually do home furnishings but got myself some great furnishing fabric on sale (of course) and some cheap cushion fillers without covers. i <3 boxes and especially enjoy making them! 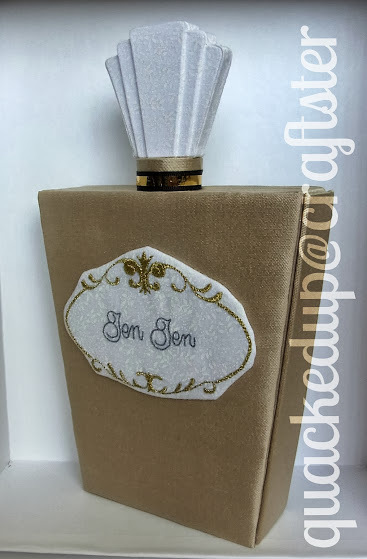 My next challenge was to make a box clutch in the shape of a perfume bottle. 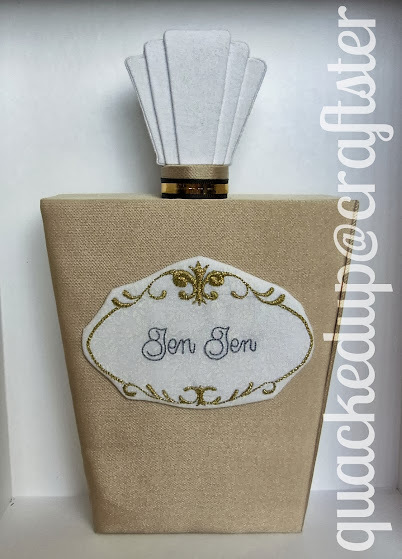 A couple of luxe designers made some perspex oversized perfume bottle bags and i thought it was super cute and ladylike and really brought something to their outfits. 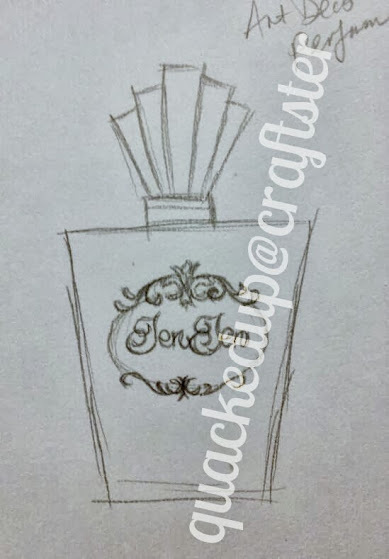 So i set out to design one that would work with what i know how to make. 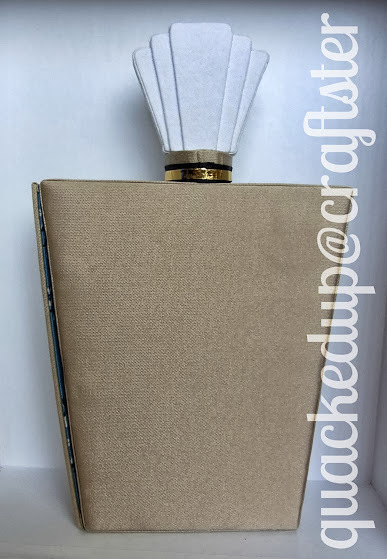 I made this clutch slightly wider than the previous grapefruit clutch, so it can fit even more. 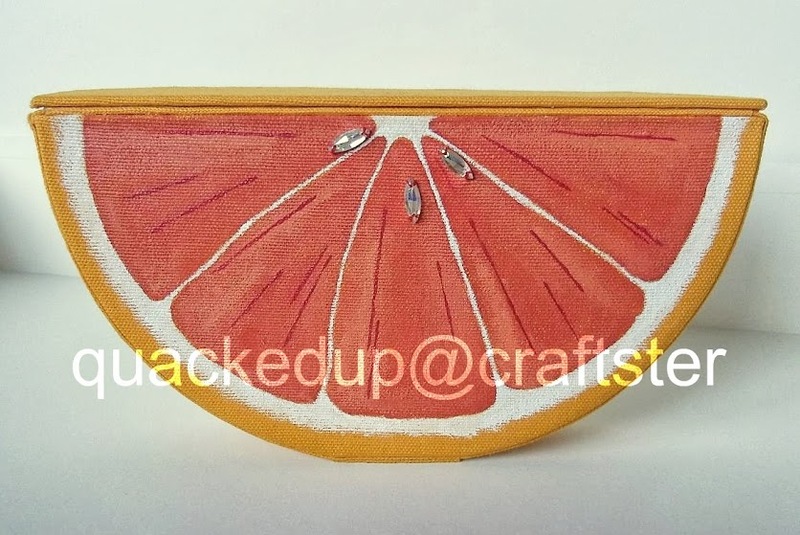 Getting in on the box clutch trend, i made myself a grapefruit clutch! Originally it was supposed to be an orange, but i already had this dark yellow fabric so it turned into a grapefruit. Im really happy with how it turned out, even though there are some things i could have done better. 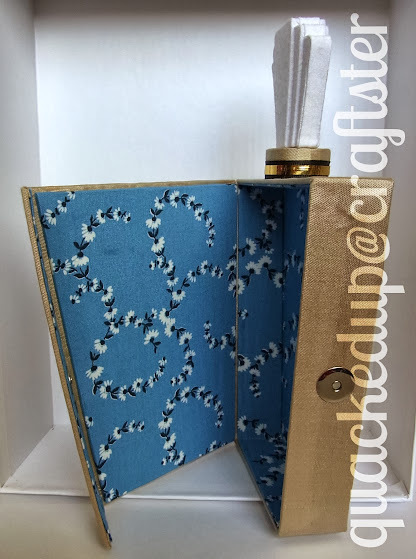 Its an idea based on age old french art of cartonnage/fabric covered boxes which i self-taught recently. and inside, i lined it with my favourite umbrella girls fabric for a contrast. it turned out ok, except i have to say alot of effort goes into these things! I only made a small figure and it literally took a full 5 hours to do. My arm was sooooo tired by the end of it. How do you get through needle felting a project without ending up with arms like Popeye?